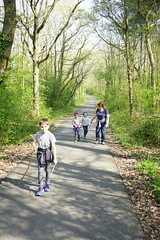 We’ve had such an adventure this Easter, it’s going to take me a few blog posts to get through the hundreds of photographs we’ve taken and memories we’ve made. Perhaps unwisely, given the usual wet weather in March/April in Wales, we opted to spend a week off at Easter renting a cottage in Tenby, Pembrokeshire. The forecast when we arrived made us think we’d made a terrible mistake, but thankfully, most of the wet and windy weather came at night and we had enough clear weather to enjoy some amazing experiences out in the fresh air. 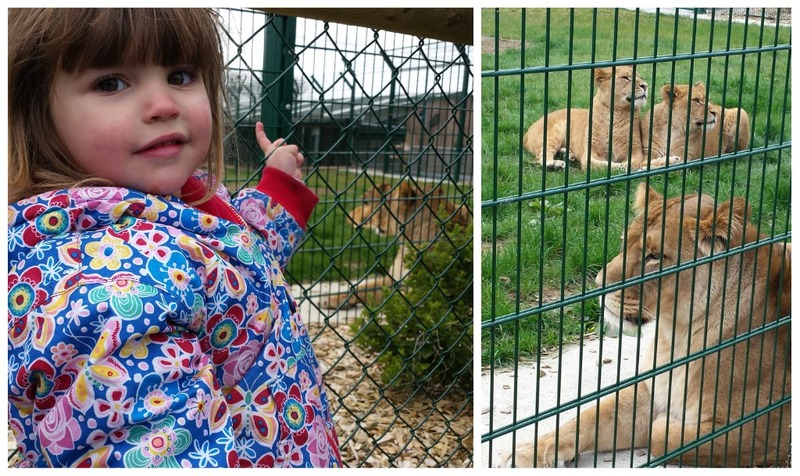 And the “Pride of Pembrokeshire” – a family of lions who didn’t look too bothered by the cool temperatures of Wales! 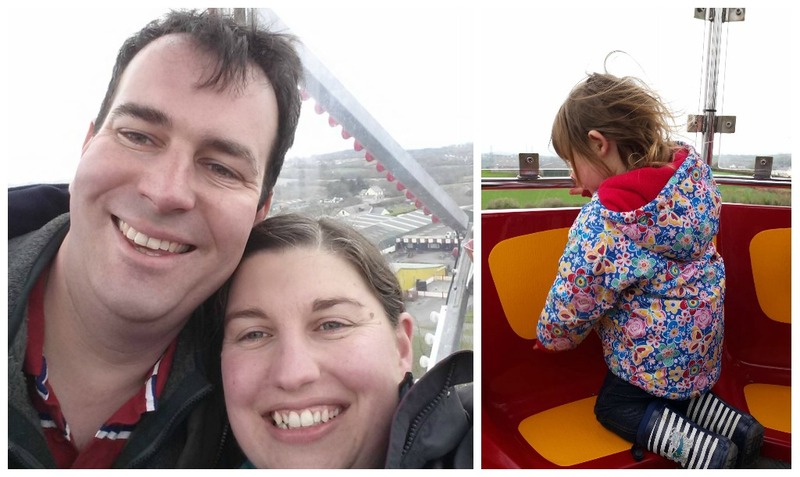 Sophie was more enthused by the Big Wheel – and we took the opportunity to get a cheesy selfie! When the rain set in during the afternoon, we headed indoors to the vast barns which were filled with farm animals and more rides. 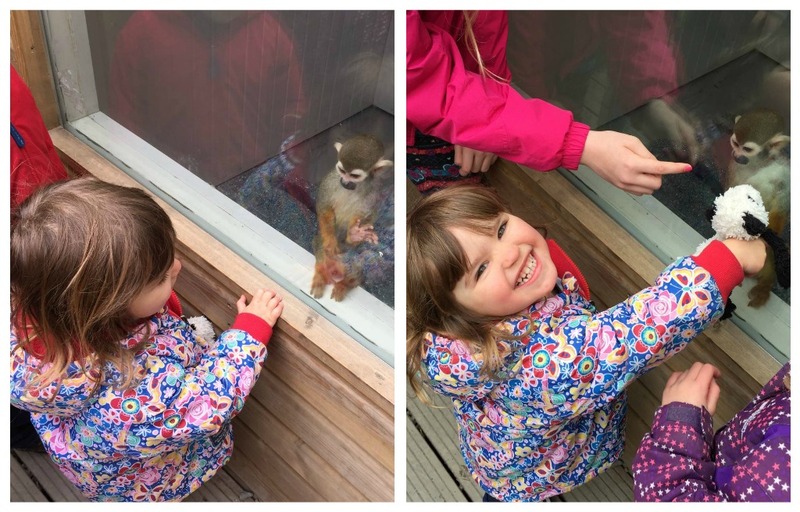 Sophie loved meeting more chickens and Alex got to milk a goat! It’s a great spot – I feared it would be super busy and really tacky – but it was really well thought out and so large, it never felt busy. I suspect it might be a different story in the middle of August! 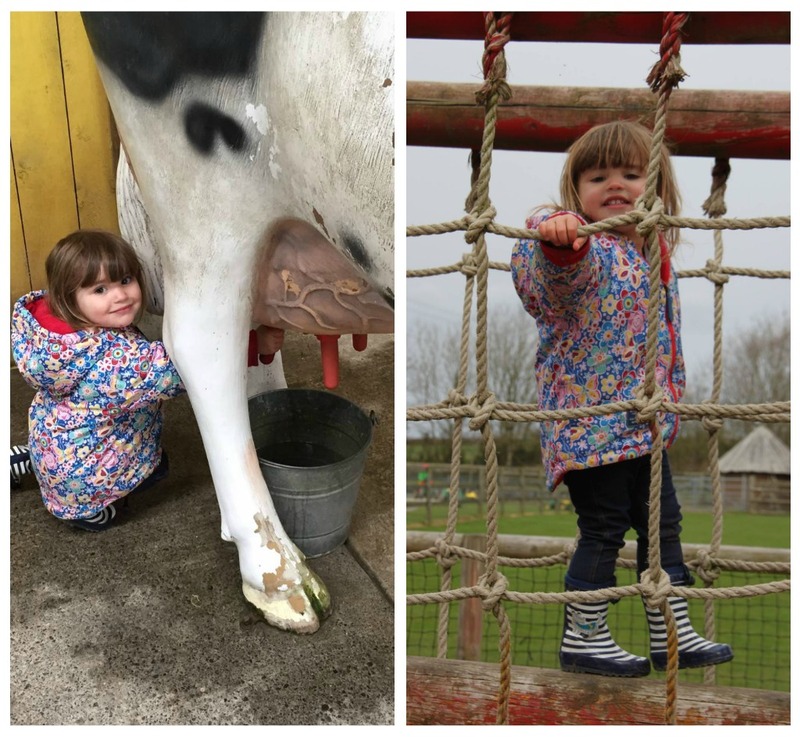 The children loved the farm so much that we made the most of the special offer to get half price tickets if you visit twice in a week! 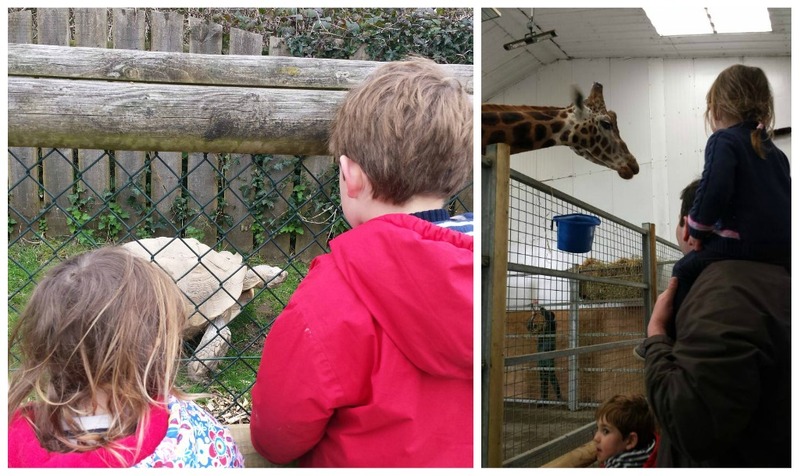 We had another animal themed day while visiting our friends on The Gower – Luke and Laura, and their lovely children Isla and Taliesin. 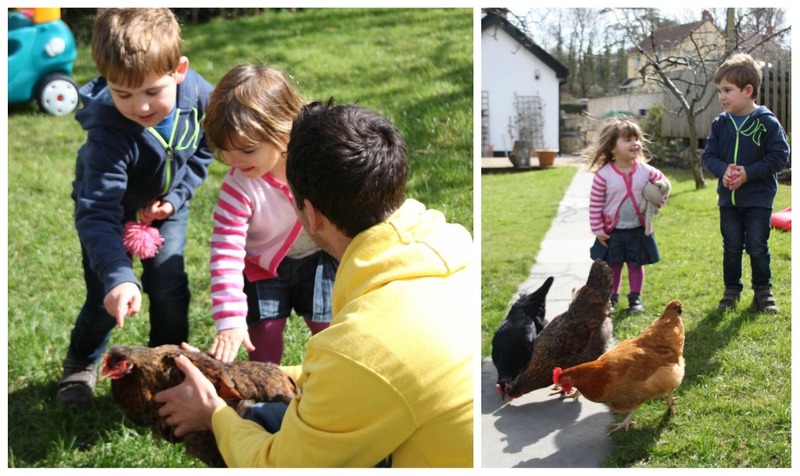 We enjoyed a good catch up, delicious lunch and windy trip to the local playground – but for Alex and Sophie, the absolute highlight was meeting the resident chickens! 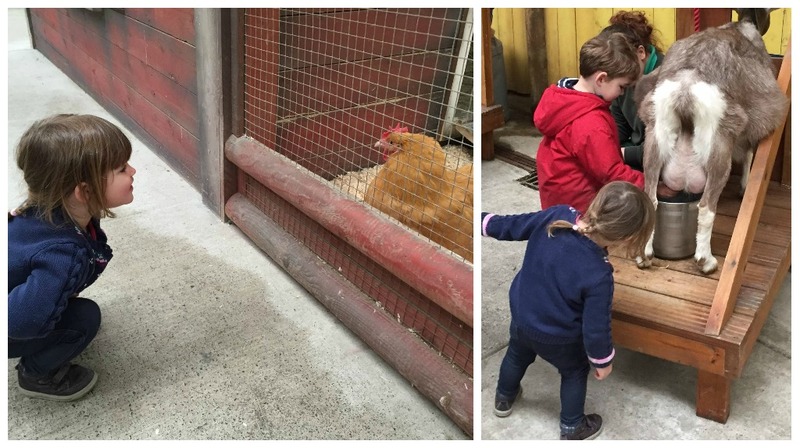 We were very impressed with the hen house Luke had constructed for them and it was great to see them roaming around the garden exploring. I’ll be surprised if the chickens lay for a few days until they recover from being chased, stroked and overfed by our pair! 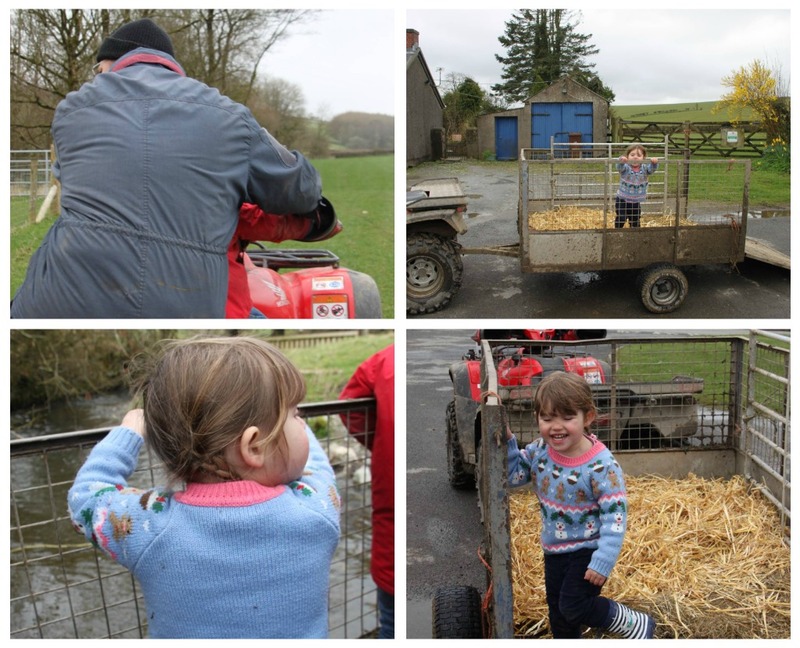 Our final farm adventure of our Pembrokeshire week was a visit to Matt’s family in Nantgaredig in the hills of Carmarthenshire. 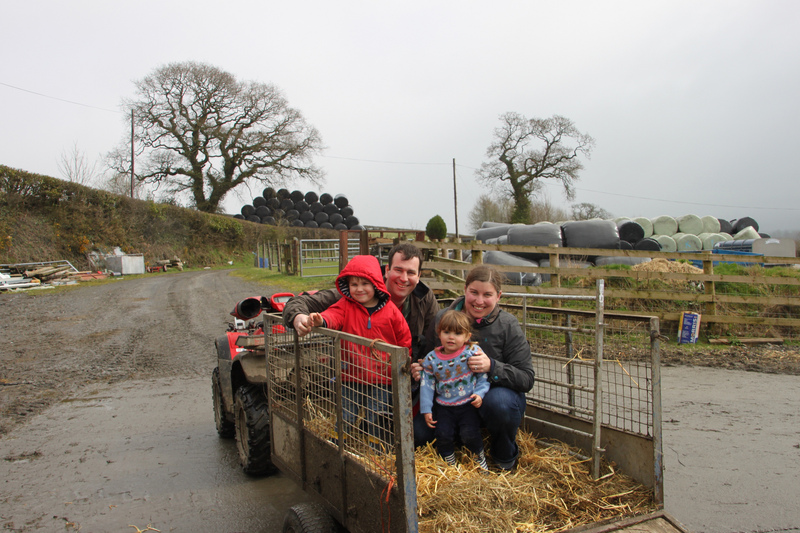 His cousins both farm – and we visited Godor Farm, where his cousin Ian and his family now have sheep and cows. 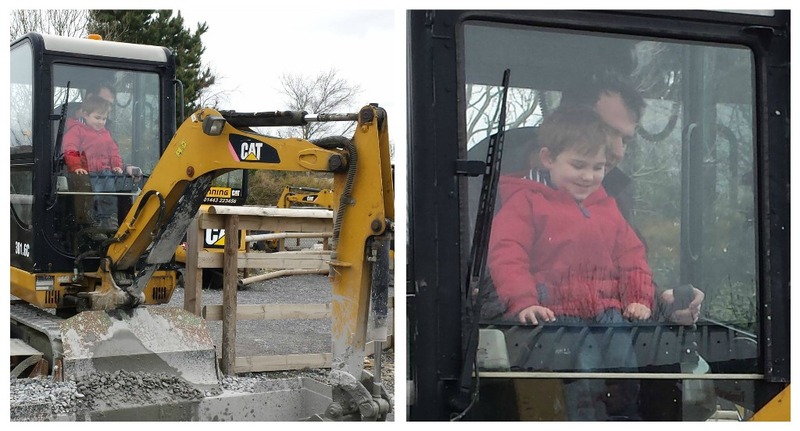 Matt spent most of his childhood Christmas holidays on the Farm where his mother grew up, and after not visiting for nearly three years, jt was a real pleasure to come back and introduce Sophie to the Howell family. 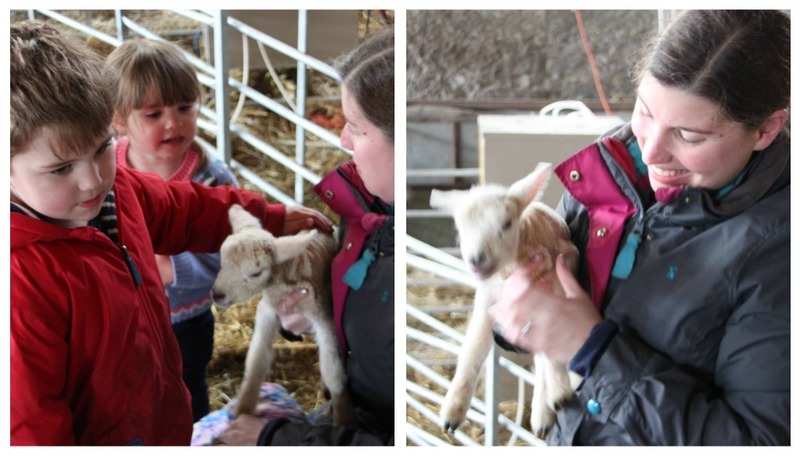 It’s right in the middle of the lambing season and we were lucky enough to meet (and cuddle) lots of the tiny newborn lambs! 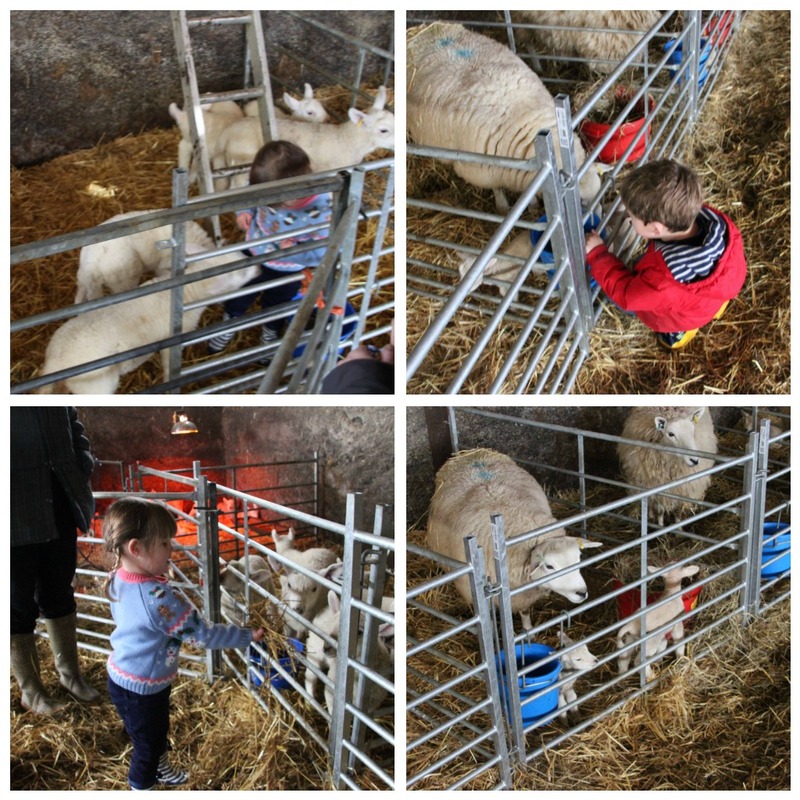 The children got stuck in, going into the orphan lamb ben and stroking as many as they could reach. We were unbelievably lucky and got to witness a lamb bring born from this first time mum! 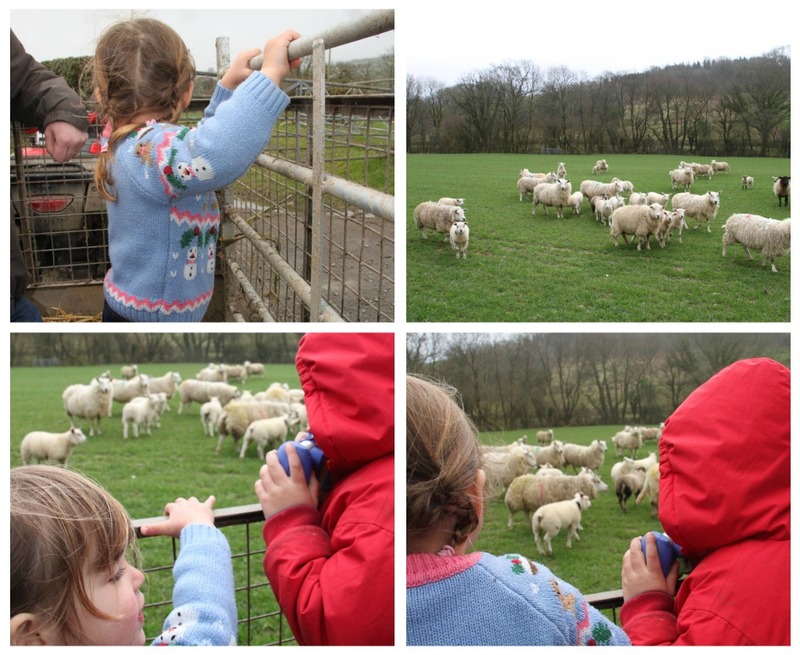 The children were not at all phased by the blood (although Alex did comment that it looked a bit sore for the mummy sheep!). 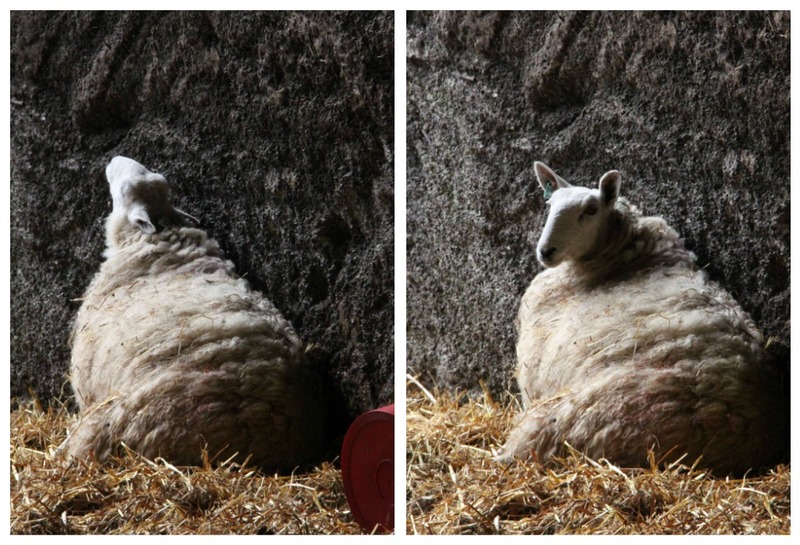 We were super impressed by Muriel – who spotted the ewe in labour, stripped off her coat, calmly delivered the lamb, administered worming medication, washed her arms and then continued our farm tour! We’re a little bit in awe! 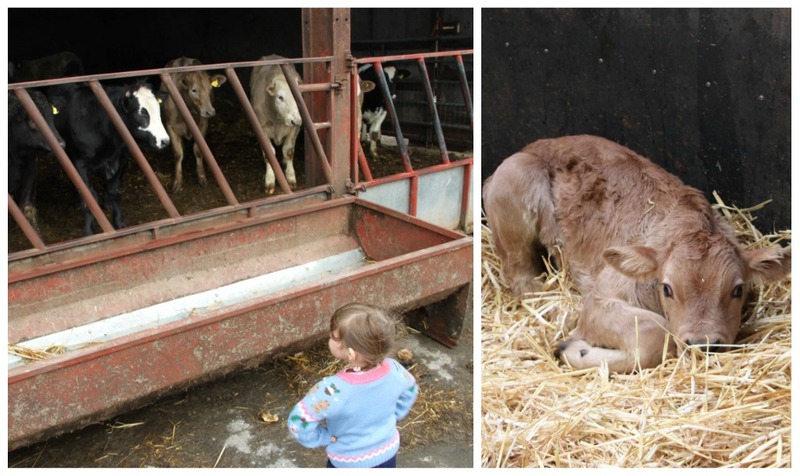 After the lambing sheds, we visited the herds of cattle – and got to meet two beautiful calves who were less than 24 hours old. We didn’t get very close to them as their mums were very protective! 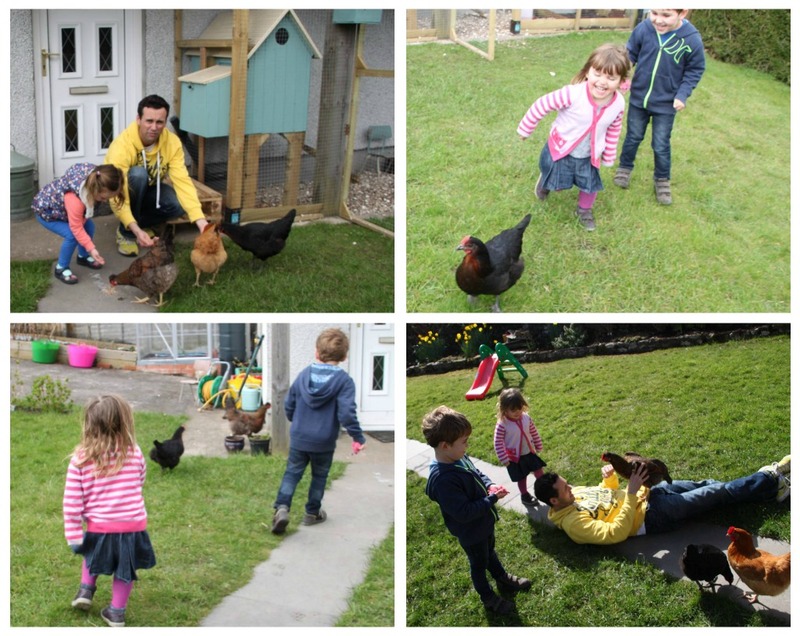 After a quick stop off visiting the chickens (and collecting eggs which we enjoyed for our breakfast today! 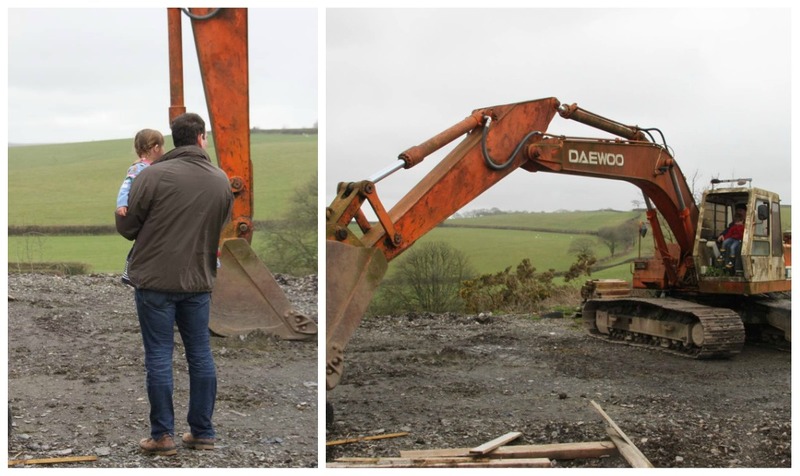 ), we were introduced to the farm machinery. 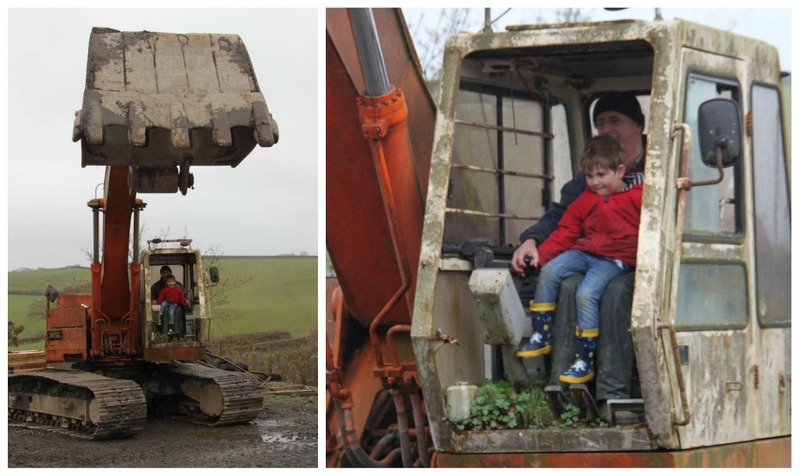 After the mini diggers at Folly Farm, Alex couldn’t believe his luck when he got to drive a real one with Ian! They attempted, thankfully unsuccessfully, to scoop up a chicken and hammered some rocks into the mud. 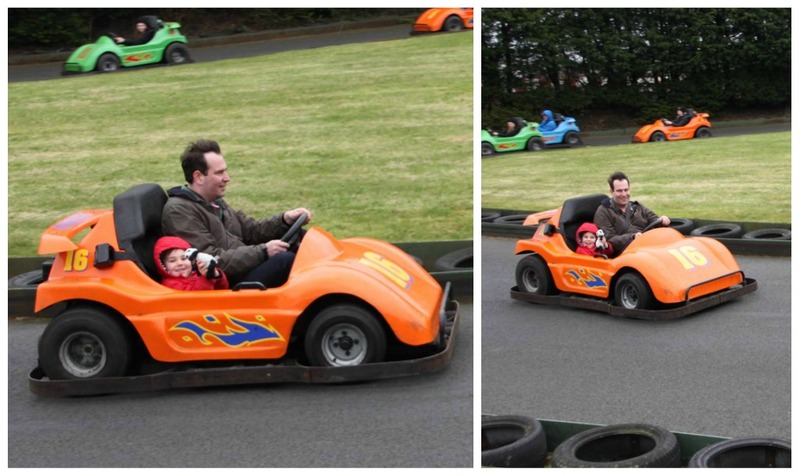 Matt and Sophie kept their distance! 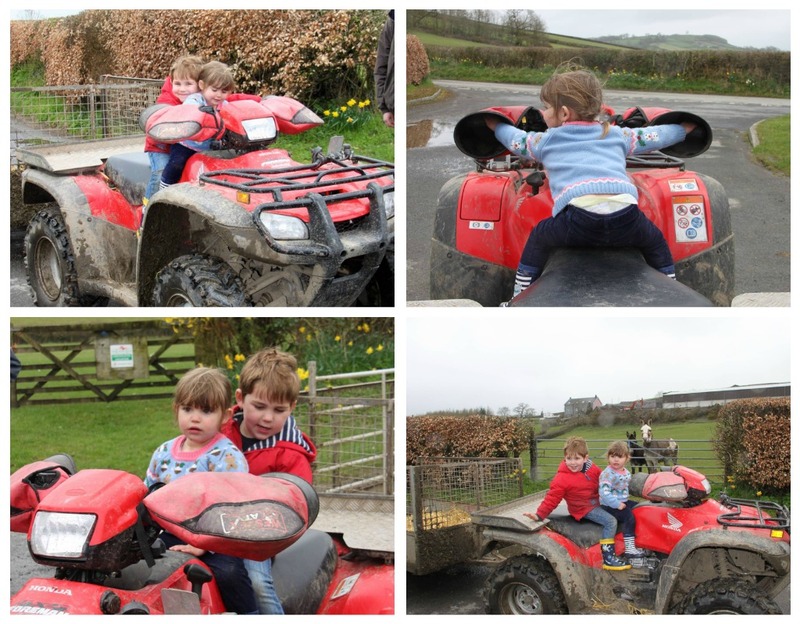 We thought Ian and Muriel were joking when they suggested we got into a trailer behind their quad bike – but they were completely serious, wanting to show us the fields where the older lambs were. 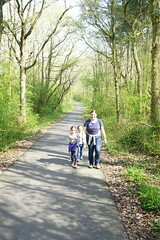 So off we went, bumping around the estate and getting seriously muddy! Alex and Sophie even got turns on the quad bike driving with Ian, who enjoyed pretending we’d broken down while crossing the river, encouraging Alex to get out and push! 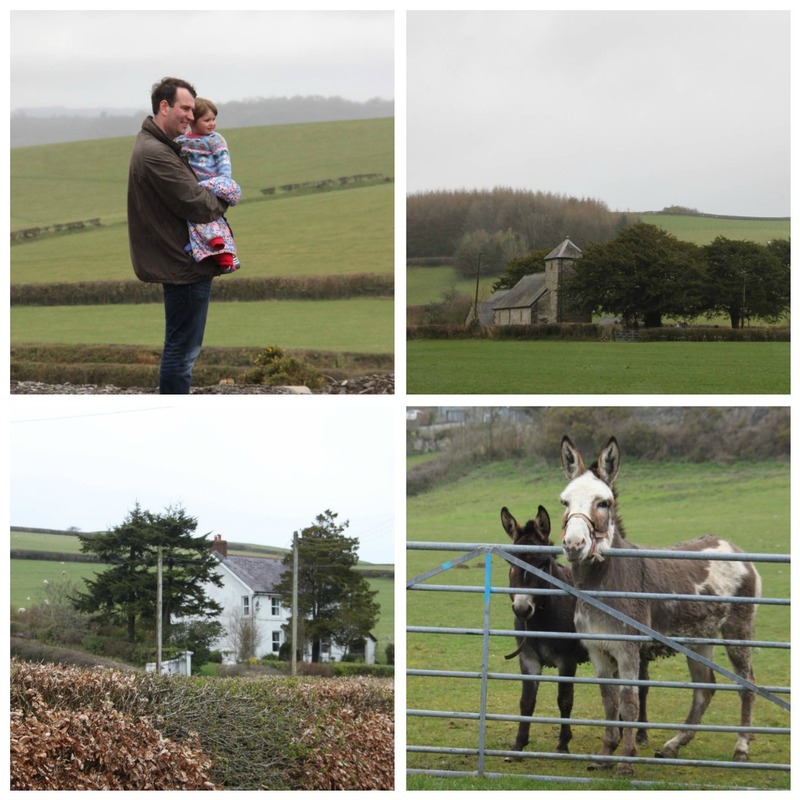 When we stopped to meet Sid and Martha, the resident donkeys, and the children had a good clamber on the quad – I think they’ll be wanting to spend their school holidays at Godor as well! 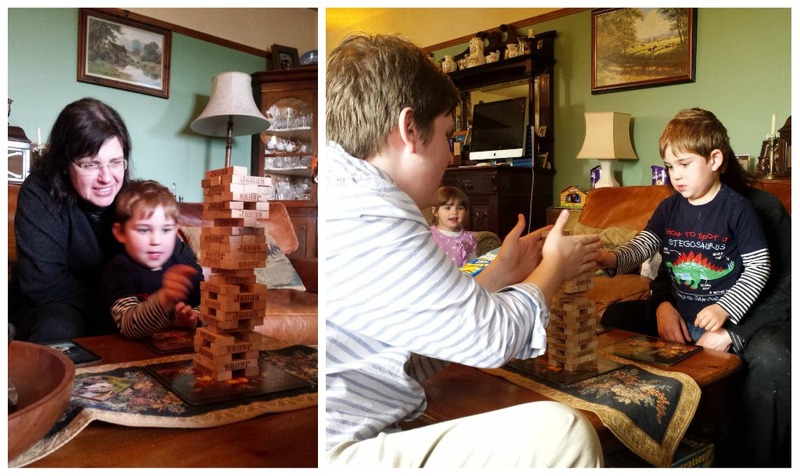 After all the excitement outside, and a delicious salmon lunch cooked by superwoman Muriel, we snuggled up by the fire and she and her youngest son – William – introduced Alex to jenga! 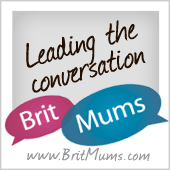 We caught up with Matt’s Auntie Margaret (one of my top blog visitors!) and other cousin, Sue, who’d popped in to say hello and deliver Easter eggs to the children. It was a truly wonderful day. We don’t get to Nantgaredig often enough – but when we make it, we never fail to enjoy every minute with this incredibly warm and welcoming family. We won’t wait another three years to return. Here’s a very happy family Agar!